Imagine getting this surprise at work! Elba, 39, plays Detective Chief Inspector John Luther, a brilliant police detective entering middle age, with erratic behavior, a broken marriage, and a nervous breakdown in his past, The Philadelphia Inquirer reports. 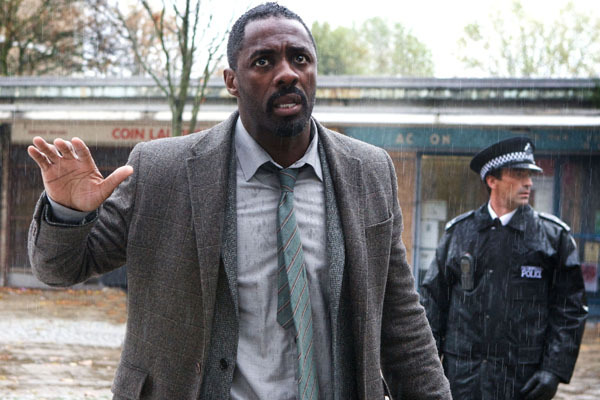 In the psychological police thriller, Luther is an anguished soul who is too keenly aware of the evil that people can do because he recognizes the criminal impulse in himself. 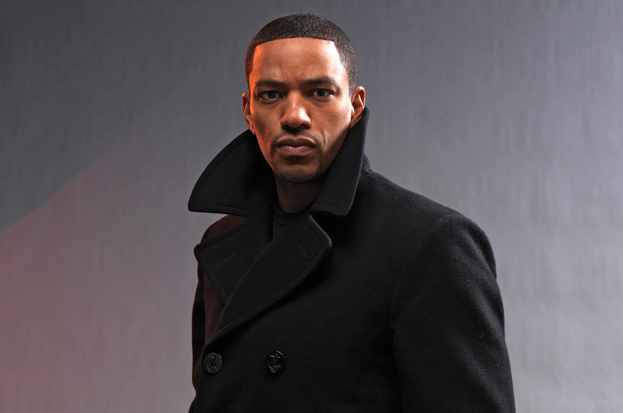 The second season of Luther debuted on BBC America last Wednesday. Episode two airs Wednesday night at 9 p.m. This summer, get ready for a new cast of basketball wives. 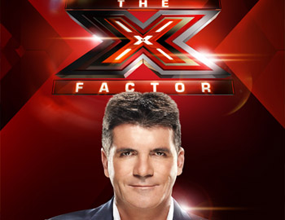 This time from Los Angeles as the successful VH1 series launches another installment. “Basketball Wives LA” premieres Aug. 29 and includes a member of the original Miami cast, Gloria Govan, who is the fiancée of Los Angeles Laker Matt Barnes. 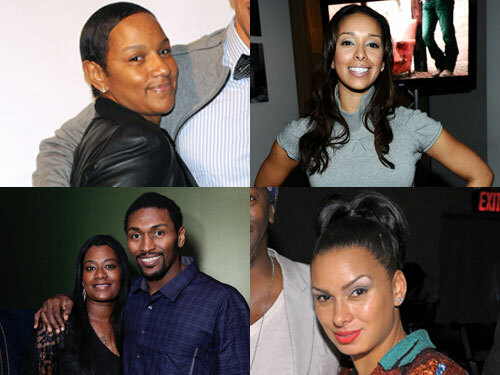 Govan will be joined by her sister, Laura Govan as well as Kimsha Artest, wife of Los Angeles Laker Ron Artest; Jackie Christie, wife of Doug Christie, former player for the Los Angeles Clippers; and Imani Showalter, ex-fiancée of Charlotte Bobcats’ Stephen Jackson. Shaunie O’Neal, former wife of Shaquille O’Neal, is an executive producer of the popular show. 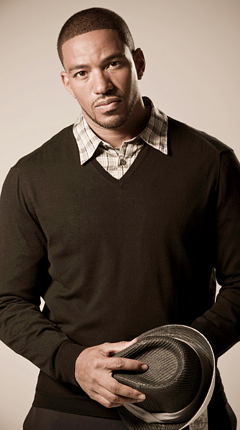 Laz Alonso has appeared in such films as “Stomp the Yard,” “This Christmas,” “Avatar,” and “Just Wright.” Now he is starring in a lead role in the A&E series, “Breakout Kings,” which premiered Sunday. It’s official. After five years of marriage, Nas and Kelis are now divorced. According to TMZ, the marriage ended last Friday in Los Angeles County Superior Court. Currently, Nas was ordered to pay $10,000 monthly in child and spousal support. The two are expected back in court for child and spousal support claims. The USA spy series, “Burn Notice” will get a little color during its fourth season, which begins June 3rd. 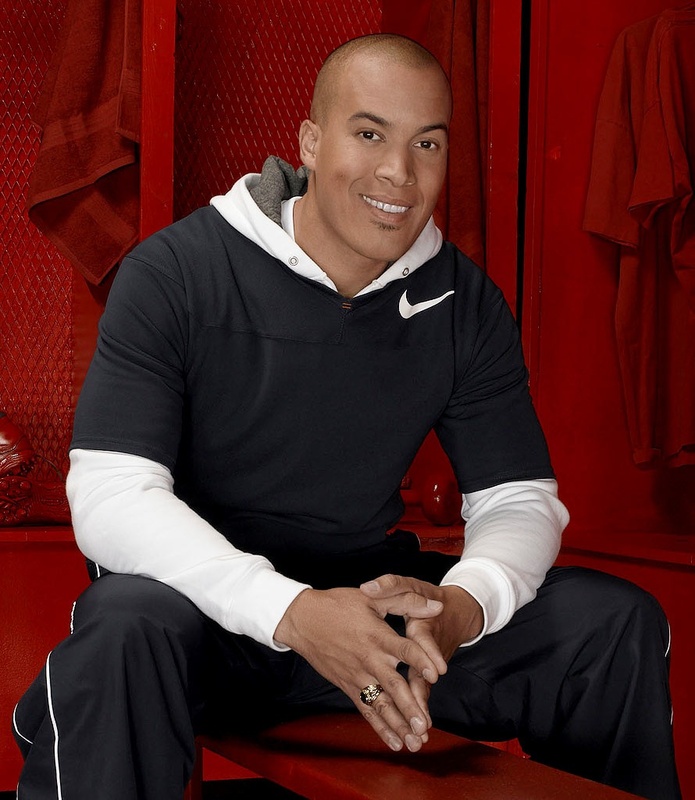 Coby Bell, star of the series,”The Game,” will join the cast as burned CIA spy Jesse Garcia. Vanessa Williams is back on TV. After the end of the series “Ugly Betty” last month, the actress has signed on to join “Desperate Housewives” this fall. The 47-year-old mother of four is currently starring in the Broadway play “Sondheim on Sondheim” through June. “I’m a big fan of Vanessa’s work and I’m so excited that she’ll be moving into the neighborhood next season to cause trouble in all the ladies’ lives,” said “Desperate Housewives” creator Marc Cherry. As “The Fashion Show” gears up for its second season, Bravo has made some personnel changes. Model Iman will replace Kelly Rowland as co-host alongside fashion designer Isaac Mizrahi. Actress Lauren London talks with Access Hollywood’s Quddus about her six-month-old son, getting back into Hollywood and Lil Wayne’s fathering skills.